This beer is a the quintessential Dusseldorf beer. Well balanced with a bitter malt however it is also clean and smooth with some nutty flavours and a dry finish to add. A great refreshing beer. 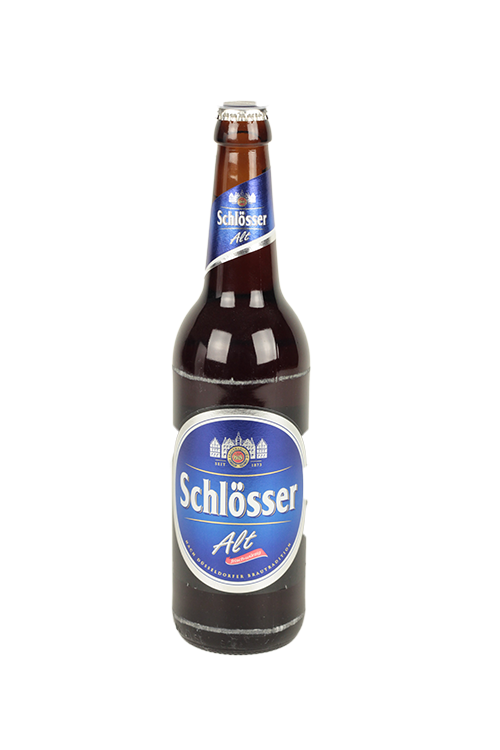 Altbier is a style that comes from Dusseldorf in Germany and the Schlosser brewery have been producing this beer for over 30 years allowing people of the city to enjoy this beer.